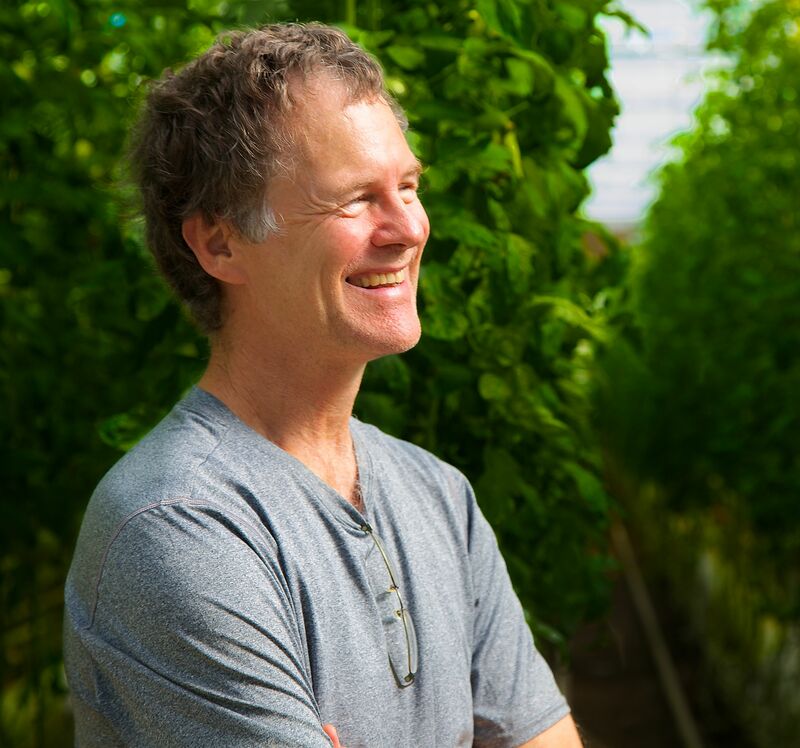 “Being a Journey Farmer has helped us access expertise from mentors and provided a readily available sounding-board for farming questions,” said Ansel Ploog of Fly Wheel Farm in Woodbury, Vermont. 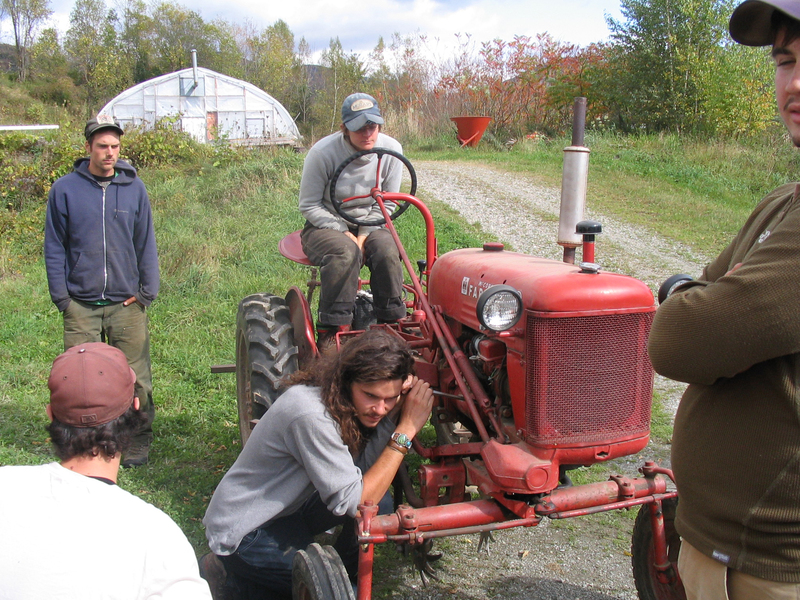 The Northeast Organic Farming Association of Vermont is now accepting applications for the 2016 Journey Farmer Program. The Journey Farmer Program is a two-year program for beginning farmers who are in the first few years of running their own farming enterprise in Vermont. The deadline to apply for the program is November 19th, 2015. The Journey Farmer program was developed in 2011 to help farmers successfully bridge the gap from education and apprenticeships to viable commercial enterprises. 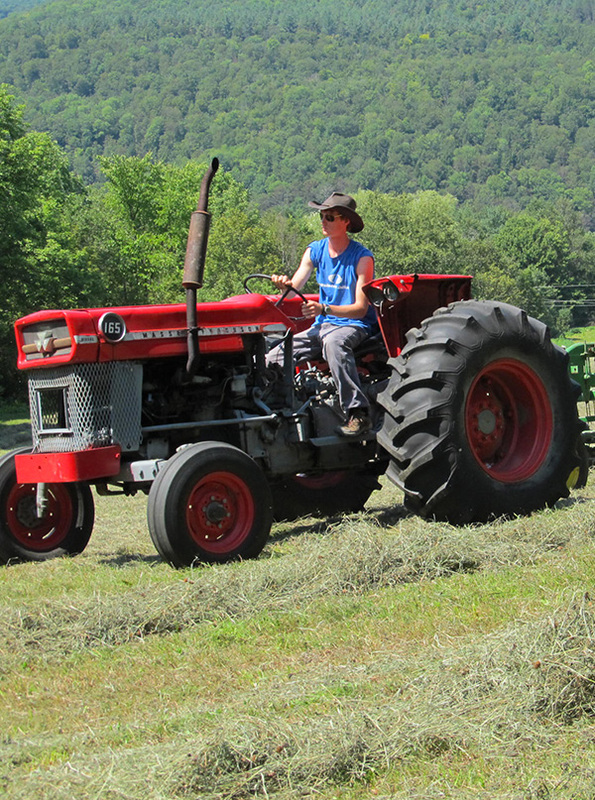 To reach these goals, the program provides farmer-to-farmer mentoring, free admission into NOFA-VT’s Summer Workshop Series and Winter Conference, business planning support, access to technical assistance, and an educational stipend. Journey Farmers also become part of a supportive network made up of other beginning farmers and farmer mentors by participating in special gatherings, educational offerings and events. The program is largely shaped by the farming interests and goals of the Journey Farmers themselves, and enables aspiring new farmers to advance their farming skills and experiences, along with being a part of a learning community of other aspiring farmers and farmer mentors. To date, 30 Journey Farmers have participated in the program. This year, three to five new Journey Farms will be selected to participate. For more information, and application information, visit www.nofavt.org/beginning-farmer/journey-farmer. Applications and resumes are due by November 19, 2015. Couples and/or business partners should submit one joint application. If you have any questions regarding the program, criteria for selection, or the application please contact Rachel Fussell, Education Coordinator, at rachel@nofavt.org or call (802) 434-4122. All Vermont schools, consortium of schools, and school districts are eligible to apply for funding. Program applications must be received by the Vermont Agency of Agriculture no later than 4:30 pm on Friday, November 6, 2015. State leaders gathered together on October 13th, 2015 at Sustainability Academy in Burlington to recognize Farm to School Awareness Month, a statewide celebration of the Farm to School (FTS) Program that connects thousands of Vermont students with fresh, healthy, local foods every year. Among the celebrants were Secretary of Agriculture Chuck Ross, Secretary of Education Rebecca Holcombe, Health Commissioner Harry Chen, Burlington Schools Superintendent Yaw Obeng, Vermont state legislators, as well as representatives from the office of Senator Leahy, and other important Farm to School stakeholders. Vermont Agency of Agriculture Secretary Chuck Ross announced more than $50,000 in funding available to all Vermont schools for the purpose of developing or expanding Farm to School programming for Vermont students in 2016. Vermont is a national leader in Farm to School programming; our schools spend a larger percentage of their food budgets on locally sourced foods than any other state. Since 2007, the state of Vermont has appropriated more than $800,000 in support of Farm to School programming. The Vermont Farm to School Grant Program has awarded funds to 70 schools and supervisory unions throughout the state to facilitate the integration of local foods in school cafeterias, classrooms and communities, impacting roughly 30% of all schools in Vermont. The newly established inter-agency strategic partnership between the Agency of Agriculture and the Departments of Education and Health focused on developing Farm to School programs throughout the state. New School Wellness Policy Guidelines which now more strongly incorporate FTS programming and recommendations for local food in school nutrition standards and education. Recently released Vermont Farm to School Network Goals to engage 75% of Vermont Schools in Farm to School programming and purchases at least 50% of food regionally by 2025. 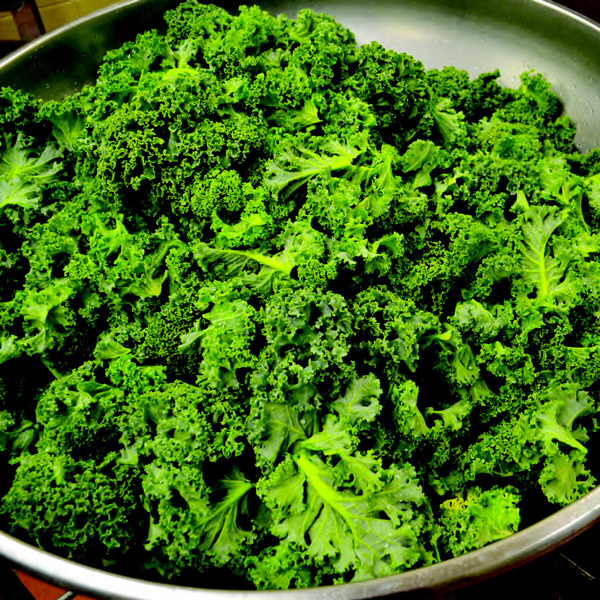 Following the celebratory remarks, the Sustainability Academy’s 4th and 5th grade garden club treated event guests to a taste test of fresh kale pesto made with kale harvested from school gardens in Burlington – a fitting choice of vegetable as today, October 7th, is also National Kale Day. Taste tests, a popular tool used to encourage students to try new foods, are the official theme of Farm to School Awareness month in Vermont. Students participating in FTS programs will be conducting various taste tests for their classmates using fresh, local food throughout the month of October. Vermont Farm to School program grant program is made possible by collaboration between the Vermont Agency of Agriculture, Agency of Education, VT FEED (Food Education Every Day) and the Vermont Farm to School Network. 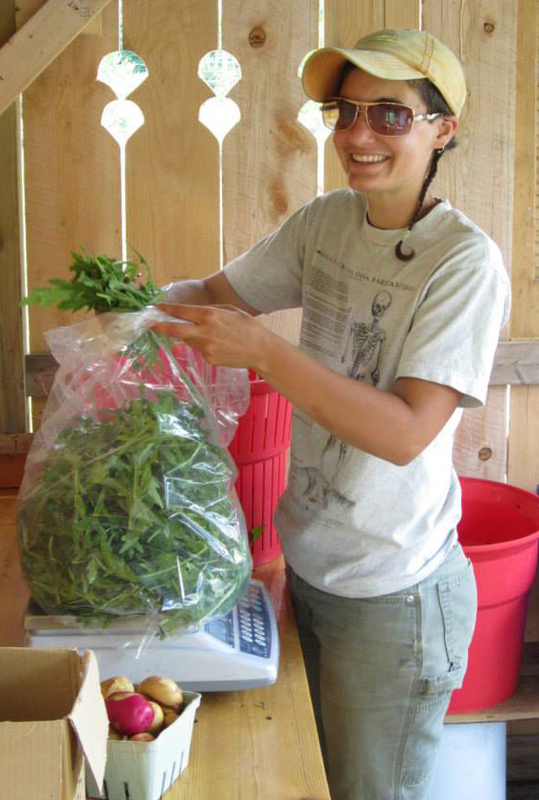 If you have questions about Vermont’s Farm to School program or the 2016 funding, contact Ali Zipparo at 802-505-1822, or Alexandra.Zipparo@vermont.gov. Vermont Food Education Every Day ( VT FEED) just received word that “Building Demand for Fruits and Vegetables in Vermont Schools” will be funded by the Vermont Agency of Agriculture, Food and Markets, through the Specialty Crop Block Grant program! The goal of this 18-month pilot project is to explore increasing the viability of schools as a consistent market for Vermont fruits and vegetables by providing tools, training, and technical assistance to school food programs, teachers, and farmers. Specifically we’ll be focusing on USDA’s Fresh Fruit and Vegetable Program (FFVP), promoting use of the program in classrooms and facilitating the process for using Vermont fruits and vegetables in the program. The FFVP allotment of funds for Vermont schools is over 1.8 million dollars. If schools used only 10% of the FFVP dollars to purchase Vermont produce each year, Vermont specialty crop producers would receive an additional $180,000 annually. the guts of broken equipment. NOFA-VT is excited to partner with Vermont Tech to offer a special fall workshop series for farmers featuring soil science and trades skills. These two topics are widely different, yet both are critical foundations for successful production. As organic growers, we know that soil is the basis of everything we produce. And as commercial farmers, we also know that we spend a heck of a lot of time fixing, adjusting, installing and jerry-rigging equipment. Both soil building and mechanical know-how require ongoing education coupled with experience learned with the sweat of one’s brow through trial and error. You provide the latter, NOFA-VT will provide the former. Thanks for your input…which guided the creation of this series! The recent Vermont state water quality initiatives, as well as flooding in recent years, has brought our attention to the negative impact on watersheds caused by farms of all sizes. A spring survey of commercial growers on soil fertility practices, conducted by the University of Vermont and the Vermont Vegetable Growers & Berry Association, was motivated by the collective need to reduce watershed pollution from nitrogen and phosphorus. The survey results illuminated an overall lack of satisfaction among growers with their soil fertility management, an interest in using more cover crops for nitrogen, a desire to work towards long term soil health through on-farm fertility production (like composting and cover cropping), and a need to save money on fertilizers while maximizing yields and balancing soil health. Our two-part soils series will provide information to help make economical and environmentally sound decisions regarding fertilizer choices, application methods, increasing soil biological diversity, and more. We are equally excited about our four workshops to improve your trades skills. Some farmers love spending time under the body of tractors or the hood of farm vehicles, others not as much. It takes time, inquisitiveness, patience and perseverance to learn how machines work, and to discover the right tool for the job. There’s of course no shame in hiring someone to do all the fixing and installing, but regardless it is critical to have a familiarity with engines, electrical systems, mechanical parts and such. The trades skills workshops feature a hands-on component where you can practice what you are learning, for example in our “Tricks for Taking Apart & Fixing Rusted Stuff,” get experience using heat, saws, leverage and key tools you’ll want to run out to buy. Do you know what’s a bearing puller, torch crayon, nut splitter or Woodruff key? Come find out. And for those of you who already have loads of experience, you know as well as anyone that it takes a lifetime of learning, and the opportunity to improve your knowledge with an expert is worth every minute invested.